Welcome to The Dells, a picturesque community in Prescott, Arizona; built to celebrate the panoramic views of the Granite Dells and neighboring mountains. The community is surrounded by acres of open space and backs to the popular Peavine Trail, which connects to hundreds of miles of of hiking and biking trails. Centrally located in the heart of the quad-cities you will be in the perfect location to enjoy the nature and entertainment options in the area. 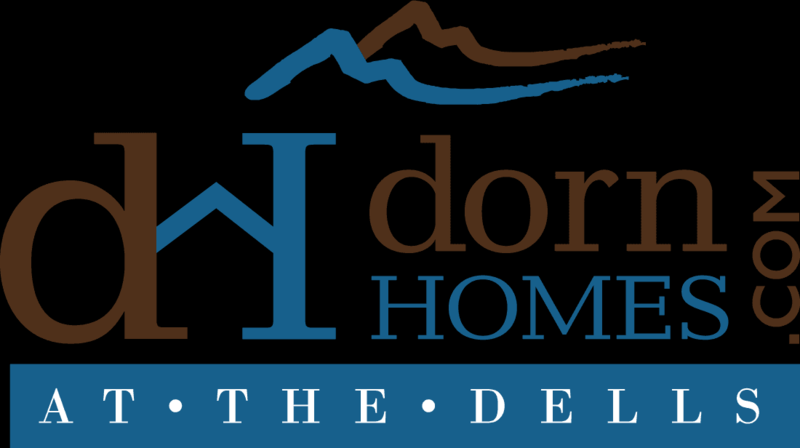 Dorn Homes offers three of our most popular floor plans at Enclave at the Dells, which, when placed perfectly on one of our estate lots offers stunning views of the surrounding terrain and natural vegetation. Relax and enjoy the harmonic surroundings. By Appointment Only. Call 928-442-1111 to talk to an Online Home Advisor.